2plus4 Publishing is an independent publisher based in Ireland. The Drip! As Drippy embarks on his journey everything is new and scary. Can he overcome his fears as the obstacles get ever more frightening? What new friends and adventures are waiting for him beyond the bathroom? 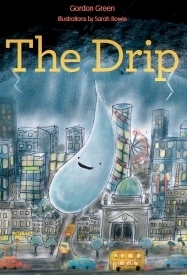 Join Drippy on this fantastic journey that brings the water cycle to life. Rain will never be boring again! Buzz Off! 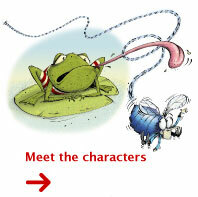 is the story of a busy, buzzy, tired little fly. He just wants a warm bed for the night, but in the farmyard where he lives the other animals are not much help, and offers of a bed are not always what they seem. His plans are all in a bit of a mess... So, how will it end? A soft pillow? Clean sheets? Or will things get even MESSIER! 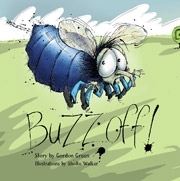 Buzz Off was reviewed and selected as a Top Read on The Afternoon Show RTE1. View part one on Youtube and second part here.